Hand held battery operated noise blaster. 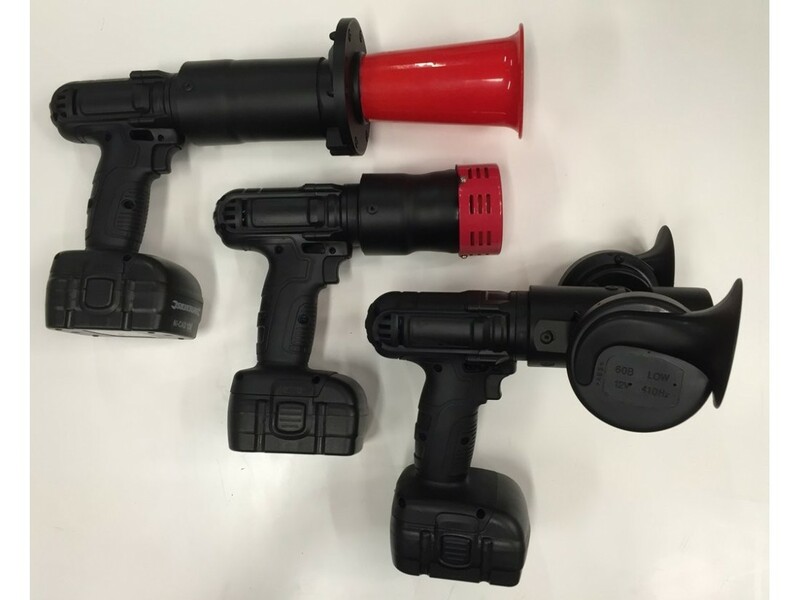 Rechargeable battery powered noise blasters, sure to scare every time! 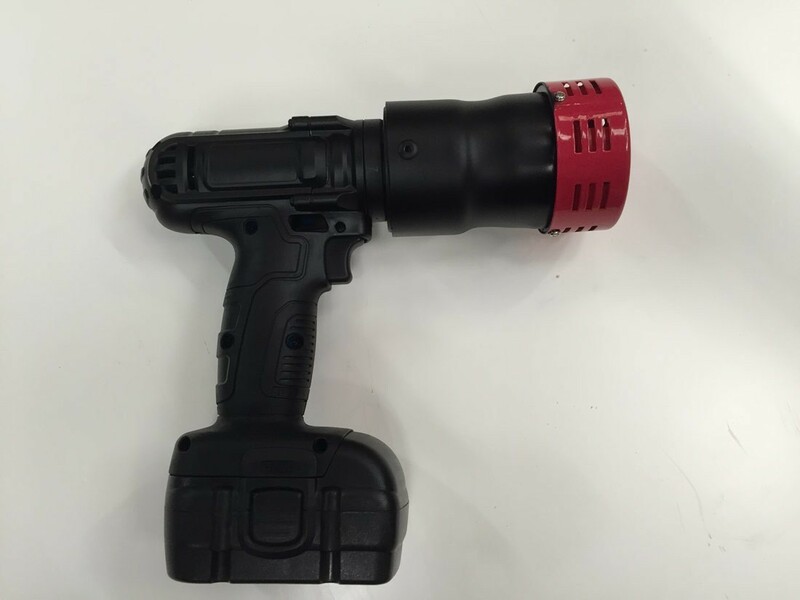 The Cyclone is a hand held siren.